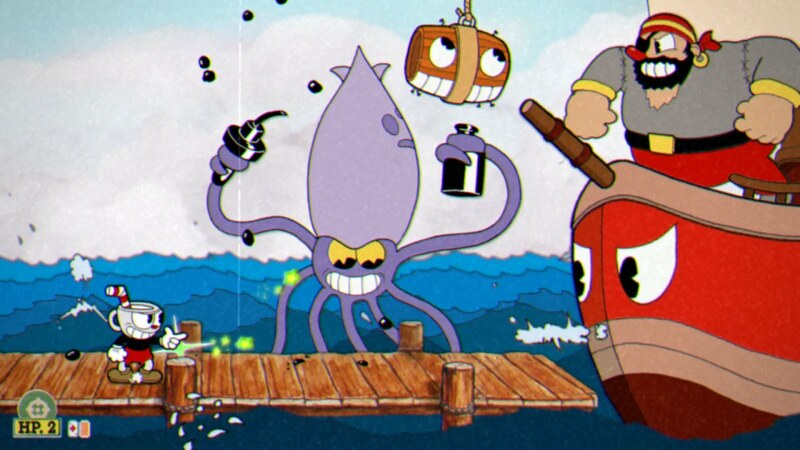 Cuphead was the posterchild of the indie scene last year as an odd run and gun game that celebrated the old Fleischer cartoons in terms of aesthetic and styling. Boss fights just seem to keep coming one after the other as you get through this rather challenging game. So it was only a matter of time that ChannelFrederator's The Leaderboard would get around to running a 107 facts video to celebrate this truly novel game.